Beckman Coulter Power Supply for LH 750/5 Hematology Analyzer . New Life Scientific, Inc. 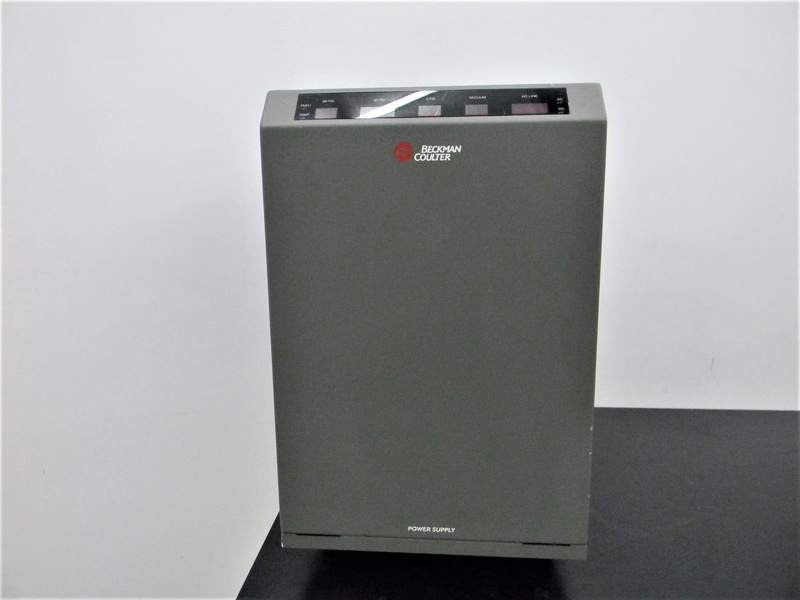 This Beckman Coulter power supply was acquired with a dysfunctional BC LH hematology analyzer. It is in good working and cosmetic condition with minor wear and age. There are two power supplies available, sold individually, for this listing.